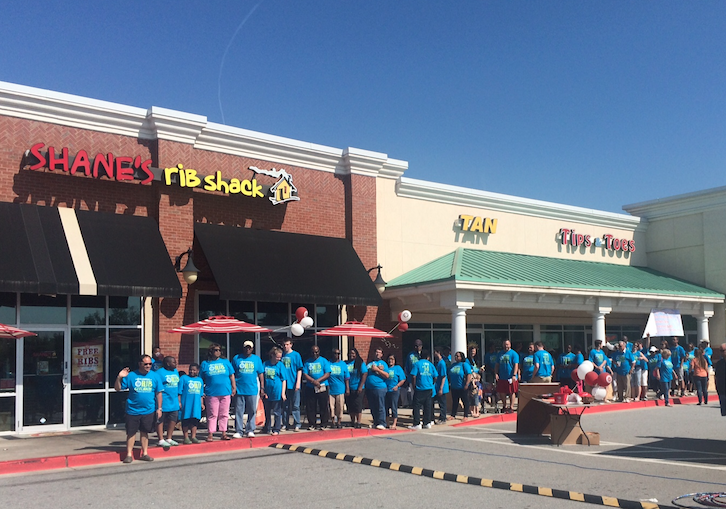 On Saturday, May 16th, all Shane's Rib Shack locations, stretching over 12 states, celebrated Shane's 6th Annual Rib Giveaway event! The event was a huge success, once again this year, and everyone had a great time congregating with some of our most loyal Shane's customers! 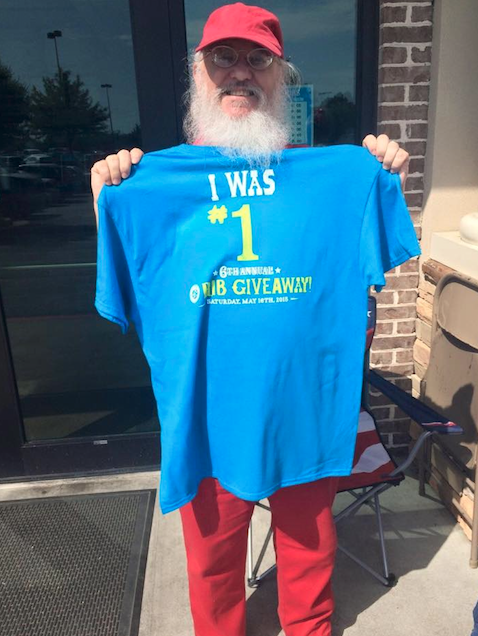 It is an honor to have such loyal and devoted customers who show their support year after year and our Rib Giveaway event is just one way that Shane's would like to say 'thank you!' to our customers. 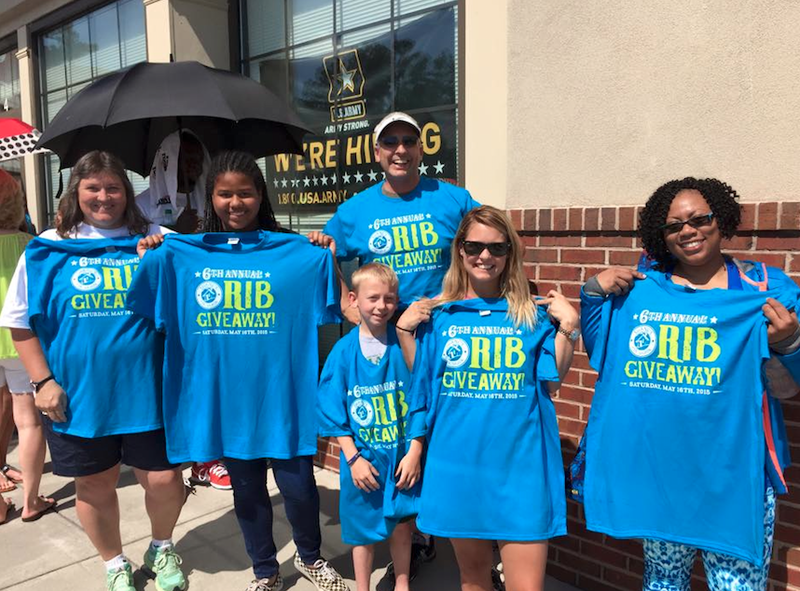 We are looking forward to many more Rib Giveaways!! If you missed out on the fun this time, we will be expecting to see you next year!